Pumpkin is one of my favorite flavors of the fall, and there is no shortage of unique pumpkin recipes available, from sweet (cakes, cookies, truffles, and pies) to savory (enchiladas, soups, pizza, and pastas). 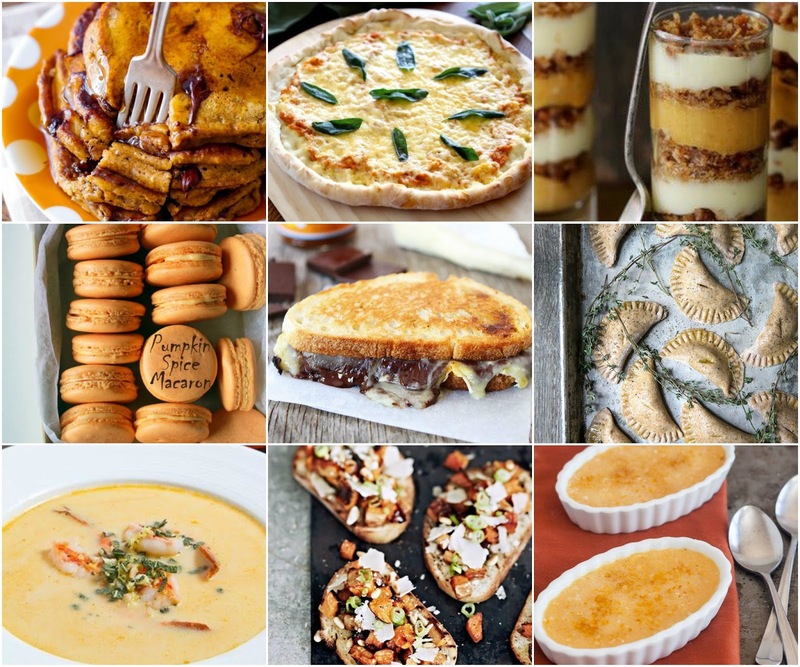 I've rounded up a ton of recipes that I would love to try, and put them all on a Pinterest board titled 101 Delicious Pumpkin Recipes. Check it out and get inspired to whip up something tasty soon.